Looking for compression socks for flying? Whether you’re traveling for business or pleasure, you don’t need to spend your flight worrying about discomfort, swelling or DVT ruining your flight. Instead you should be able to catch up on much-needed rest, or relaxing whilst viewing an in-flight movie, or getting lost in the latest bestselling novel. At TXG Socks we understand risk of developing DVT on long haul flights, which can become life-threatening. Especially if you live in a geographically isolated country such as New Zealand where most international flights are long-haul. TXG Socks has helped thousands of travelers just like you to travel without the discomfort of swelling, and with a decreased risk of developing DVT. As a result, you’ll arrive at your destination healthy and rested. Wearing flight socks helps to counteract the negative impact that long-term sitting has on blood circulation, helping to prevent clots. A recent New Zealand Air Traveller's Thrombosis Study undertaken by the Medical Research Institute of New Zealand revealed that 10% of over 500 patients admitted to local hospitals with a DVT or pulmonary embolism had recently traveled by air. The reason these conditions develop is because when you spend many hours in a cramped, seated position, blood flow is negatively affected and can result in the formation of clots. Should a clot break free and reach your lungs, it could have catastrophic consequences as during a flight medical resources are extremely limited in capacity. 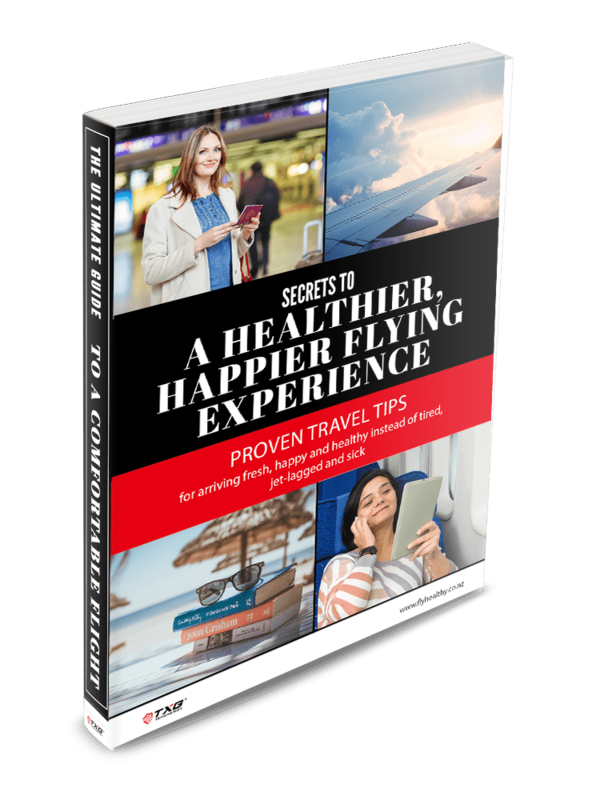 WANT TO KNOW THE SECRETS TO A HAPPIER, HEALTHIER FLIGHT?